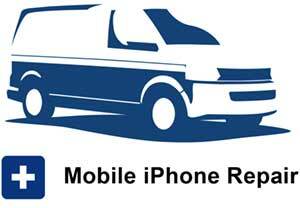 At Helpertech you’ll find friendly technicians who can solve iPhone Repair problems in Lakeville. From iPhone repair and iPad repair, to computers, laptops, and game consoles. Whether you’re looking for computer service, phone repair service, or other electronics repair – our expert techs are here to help! We can come to your home or office to perform any service you need. Or, if you’d rather visit one of our stores, walk-in’s are welcome! Get Helpertech to fix your iPhone screen repair Lakeville, your battery, or any other phone repairs you may need. Our friendly staff will repair your phone fast, while you enjoy free coffee and refreshments, play old school Nintendo, or watch some Netflix in our customer lounge. Come see why people that need Lakeville phone repairs trust their mobile phone repair to Helpertech technicians! 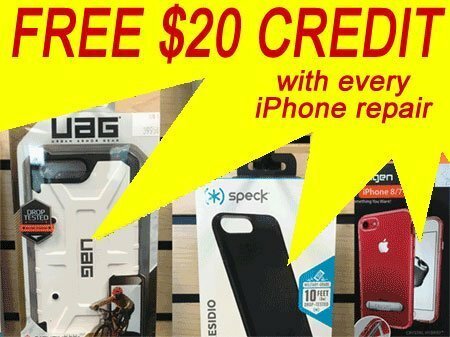 Get in store credit with all iPhone Repair. Choose from great accessories such as phone cases from Speck, Spigen, Under Armour, UAG, and more. Plus Bluetooth speakers, screen protectors, charging cables, and other great accessories. Our focus on customer service and repairing with a fast turnaround has afforded us a great reputation with amazing 5 star reviews from our customers in the Lakeville area. Get your phone fixed or replaced with top notch technicians and top quality parts. Contact us now to speak with an expert over the phone, via email, or swing on into our store and we can talk face to face. 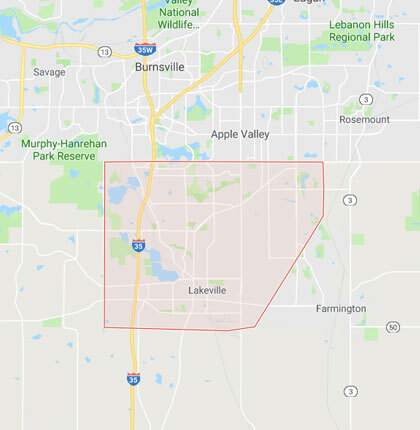 We strive to provide the best mobile phone repair Lakeville has to offer, along with excellent customer service to our customers. If you read our reviews you can see that our friendly staff makes an impression on all guests! Let us help you with whatever it is that’s causing you frustration with your mobile devices. Whether they are broken, failing, or you just have questions – our techs are here to help.